Enforcing laws and regulations that keep communities safe such as restaurant inspections, water and sewer treatment, etc. At TQ, we’re proud to serve the networking and technology needs of health departments every day! 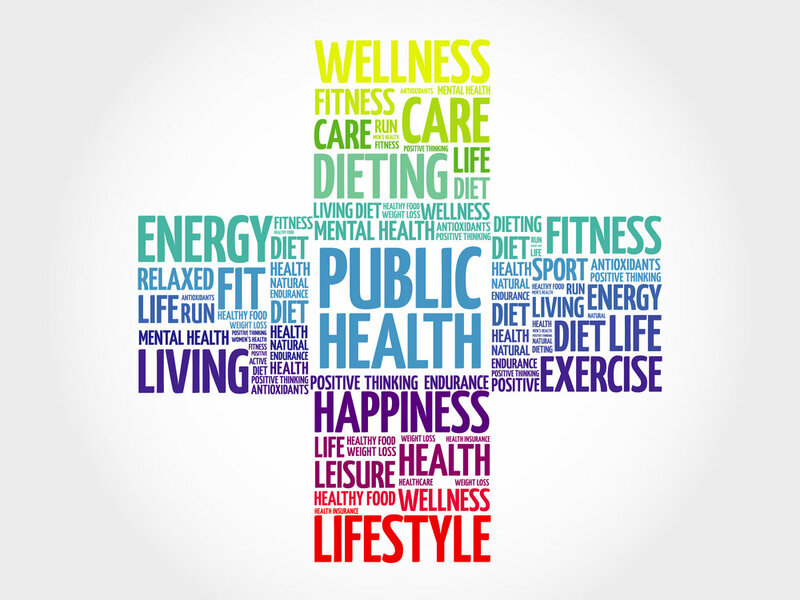 Join us next week as we celebrate public health departments and the contributions of our hardworking public health professionals during National Public Health Week (NPHW) from April 1-7. Join the conversation! We’ll be sharing information across our social media channels on how public health departments are making a difference in our nation’s communities. Check out NPHW’s Event Calendar to find local events in your area. You can also check your state or local health department’s website as well as any colleges of public health near you for events.